"I have been speaking to the supplier today about this piece of music. According the the publishers this piece has always been Rodolphe Hermann. The listing being credited to Zenta Hermann is a historic listing error that looks like it has been used elsewhere. i can confirm that according to the supplier no piece by Zenta Hermann for Six Pieces Breves exists." I cannot believe on the story, because the paper quality of the score I have gotten are very old seems to be published 1947, and I think it couldn't list after 2002. 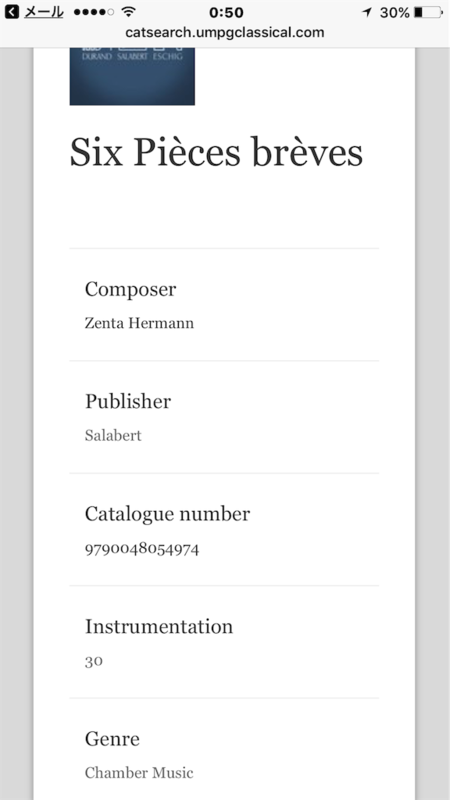 So, I want ask you whether I can buy or rental of the (pdf data of the) score Zenta Hermann. It is possible, isn't it? 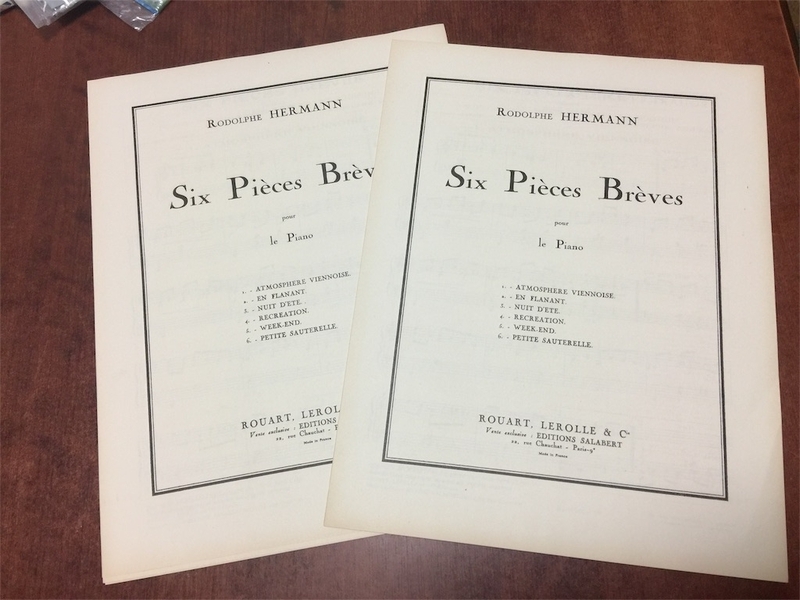 We never published Six pieces brèves by Augusta Holmès (aka Zenta Hermann) and you received from Presto Classical the explanation that I gave to our exclusive Distributor. Augusta Holmès is dead in 1903 and Salabert signed a contract with Rodolphe Hermann for 6 pièces brèves in 1946!! I am sorry to disappoint you but it is impossible to provide you the score that you are looking for.